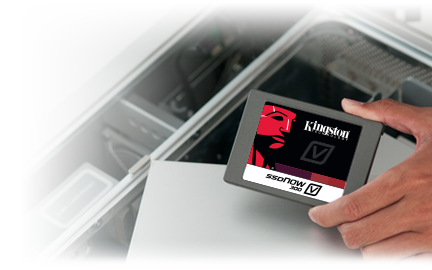 If you find your systems running slow or looking to buy a new PC(s), make sure it has a SSD hard drive in it. Take a look at the performance difference below. Solid-state drives are the next evolution of PC storage and run faster, quieter and cooler than the aging technology inside hard drives. With no moving parts, SSDs are also more durable and more reliable than hard drives. They run up to 7X faster than a traditional spindle disk.